It was World Humanitarian Day on 19 August. The day was envisioned to bring people of the world together to rally support for people living in crises and to pay tribute to the aid workers who help them. However, these people often find themselves on the target in conflict areas while discharging their duties as attacks on health facilities, workers and even ambulances continue across the world. According to data collected by the World Health Organization, through the Surveillance System on Attacks on Health Care, in the first half of 2018, as many as 107 people died following 354 attacks on health facilities or transportation in five countries or territories (Afghanistan, Iraq, Libya, Syrian Arab Republic, West Bank and Gaza Strip). 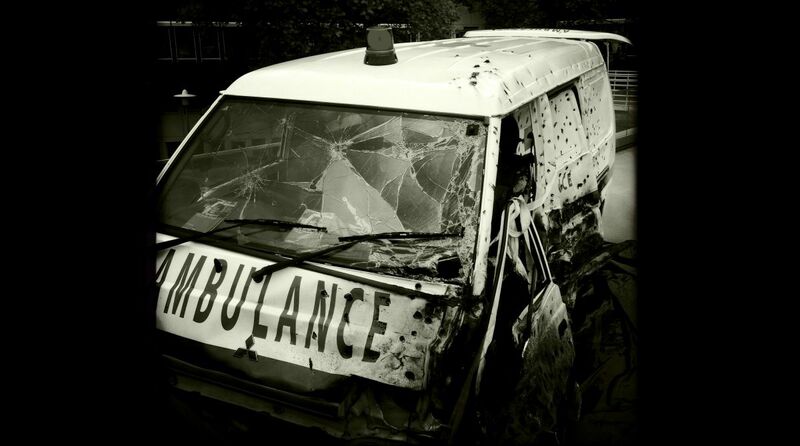 “Every hospital destroyed and every health worker killed or injured takes health services away from the people who need them most, often taking many years to replace,” says the UN. “Health is a fundamental human right, and attacks on health care are a blatant violation of that right,” says Dr Tedros Adhanom Ghebreyesus, Director-General of WHO. A humanitarian worker works in extreme situations — from natural disasters such as earthquakes and cyclones to disease outbreaks, war and even radiological emergencies. “Whether volunteering for a local NGO, working for an international aid organization or the United Nations, humanitarian workers are to be commended for their courage and determination,” says Dr Poonam Khetrapal Singh, WHO Regional Director for South-East Asia. According to Singh, frontline health workers in recent years have been imparted critical training in mass casualty management and basic emergency protocol, while higher-level officials have engaged in risk communication training. “These and other activities must be conducted on an ongoing basis, with an emphasis on multisectoral cooperation and effectively utilizing information communication technologies,” she says. Humanitarian workers need effective financial and logistical support too, and the South-East Asia Region has created its own innovative mechanism – The South-East Asia Regional Health Emergency Fund (SEARHEF) to his end. Member States contribute funds which are then disbursed in the event of an emergency. To date, Singh says, SEARHEF funds have been used in nine of the region’s 11 member states and have covered 37 emergency operations, with disbursements of more than $5.9 million. Significantly, SEARHEF opened a new funding stream in 2016 to increase preparedness where gaps were identified. “Importantly, the efforts of humanitarian workers must be facilitated by strong health systems at all levels – especially the primary level. Strong primary health systems ensure that what is often the first point-of-care will be an effective one and that, as necessary, referral networks can function effectively. Moreover, in the event of disease outbreaks, frontline health facilities are the first line of defense in containing a disease’s spread, meaning they must have the means to act with decisive efficiency,” says Singh.